Two more weeks flew by. I am getting rounder day by day and tiredness is taking over again.. I already feel so big at this stage. 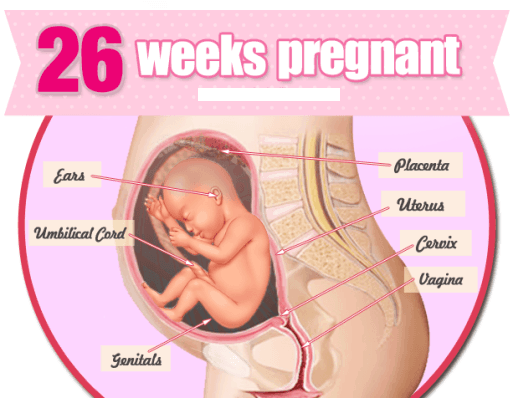 And the due date is still so far away (27th June). I am getting anxious thinking of how I am gonna look at the end of this pregnancy!!! I wonder sometimes of how big my baby is now. I am so scared he will grow very chubby and then I will have difficulties delivering him. His kicks are becoming stronger and stronger, he clearly doesn’t have that much space in my tummy no more. In a mean time I can feel my skin stretching more and more. It is even itchy sometimes! 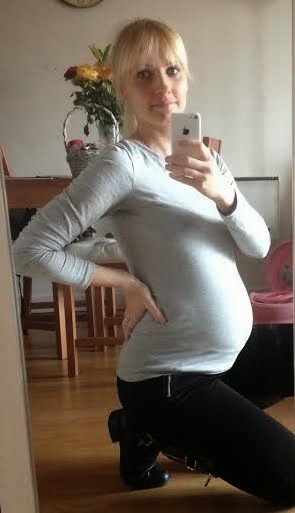 I didn’t get any stretch marks during my previous pregnancies, but I am paranoid it can happen this time, as I am sure mu bump going to be so much bigger compared to my bumps before. 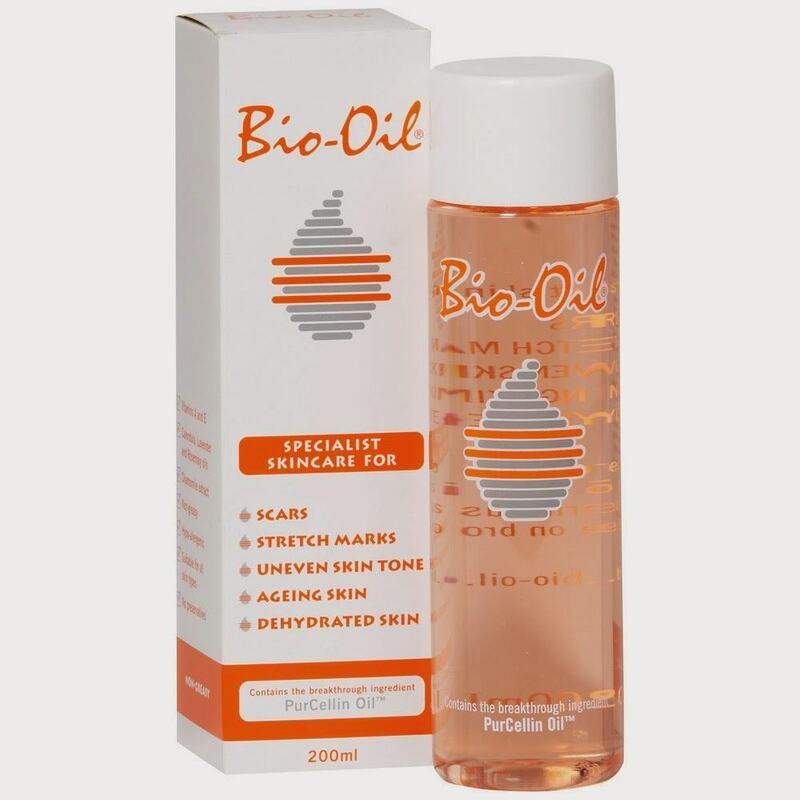 I have bought a Bio Oil to keep my tummy skin moisturised, so hopefully I will be lucky enough not no get any stretch marks during this pregnancy too. ← Previous Previous post: Happy Mother’s Day!! !